The Society of Antiquaries in London. Over 10,000 digital images, free to use. 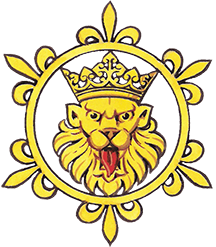 As an Educational Charity, The Society aims to provide material for pupils, students and teachers, and a heraldry course leading to a diploma. List of websites relevant to heraldry and genealogy — societies or academies, archives or collections.